THE ILL-FATED MORNING of September 1 saw the explosion of a SpaceX Falcon 9 rocket just before a routine pre-flight ignition test. The world saw the 277 foot-tall space vehicle and its $200 million satellite burst into flames and disappear forever, just like that. 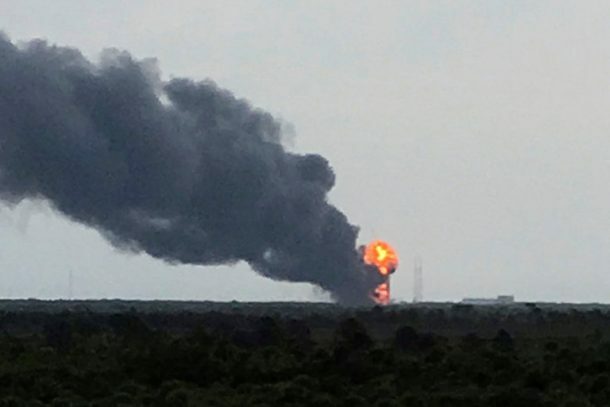 After that, there have been obvious repercussions for SpaceX, as well as several theories floating around on the cause of the explosion. Elon Musk, CEO of SpaceX, called it the toughest problem as yet and even went to the extent of pinning the accident on sabotage by the rivals and some “keen” observers speculated the fail to be related to a UFO attack. 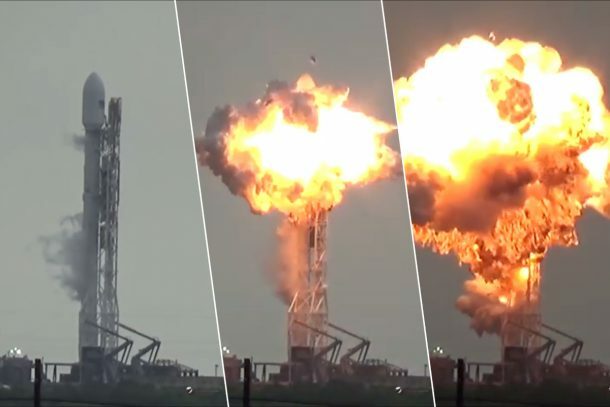 But it seems as though SpaceX has finally narrowed down its search, as this Friday, the Wall Street Journal reported that the cause of the explosion might just be operational, and not any “alien attack” or a manufacturing/design flaw of the rocket. The investigation behind the explosion involves collaboration between SpaceX, the FAA, NASA, the US Air Force, and industry experts. They have been looking at over 3,000 channels of engineering data, footage, along with video and audio evidence. Lately, the investigation has bene more focused on the cryogenic helium system inside the liquid oxygen tank, which is required to move the rocket and its cargo manoeuvre from Low Earth Orbit into Geostationary Transfer Orbit. But even this discovery still leaves many other questions unanswered. NASA and FAA, the other members in the investigation, have also been rather coy and have been ducking under the firing questions, raising the speculation. The investigation would not be very easy, given the incredibly complex nature of the systems involved as well as the extremely short timeline of the explosion, which is recorded to be only 93 milliseconds or less than 1/10th of a second. If this explosion would have happened when the rocket was launching, or in flight then more data would be available courtesy the thousands of streaming cameras and additional sensors feeding into flight control computers. SpaceX has only lost two of its 29 launches, and even after the setback, the seem unfazed and continue to sign up new customers. But whether these customers should be worried, there is no conclusive answer for now. Do you have some of your own theories on the SpaceX’s Falcon 9 explosion debacle? Comment below!